At FlexSteel, we understand the need to have the right tools for the job. Whether it’s a simple or more complex project, having easy access to those tools at the right time can be challenging. 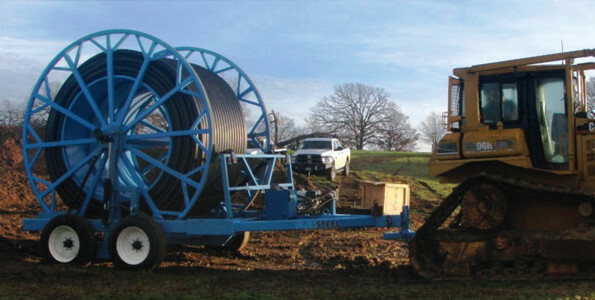 That’s why FlexSteel offers a wide array of pipe deployment equipment, installation aids and connections installation equipment suitable for FlexSteel pipe and fitting installations as well as other flexible pipe products. We work with our customers to ensure they have the equipment they need when they need it – by truck, train or vessel. Whether you are looking to buy or rent, FlexSteel has the equipment that is right for you. 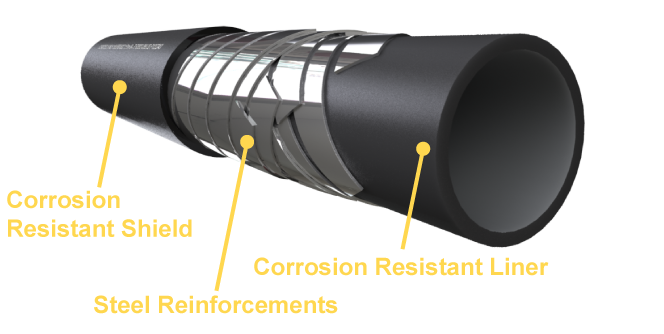 Learn why FlexSteel is the clear choice for cost-savings and performance across the life cycle of your project.